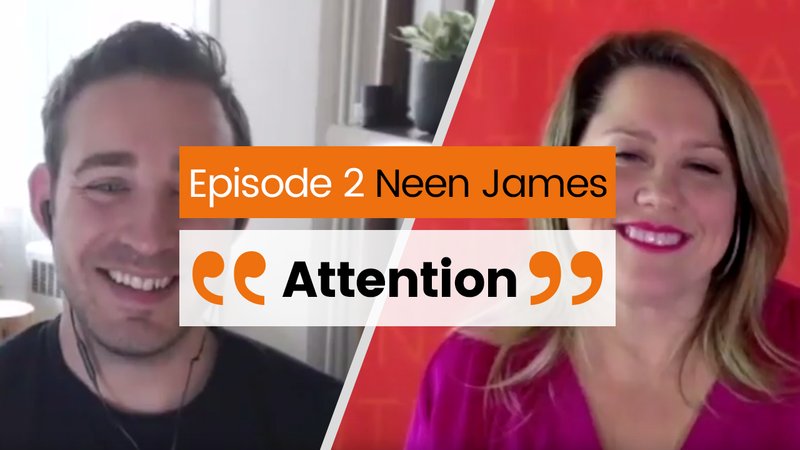 The fabulous Neen James shares her insight into the word “Attention”. 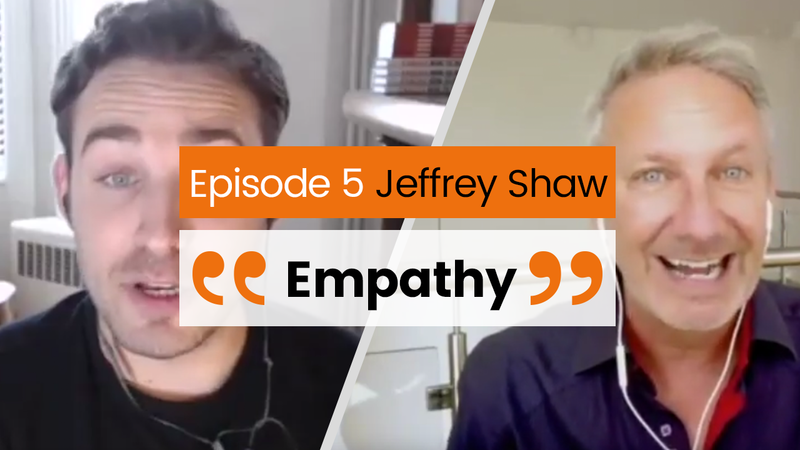 Listen in on our conversation and enjoy learning from being a fly on the wall to our discussion. 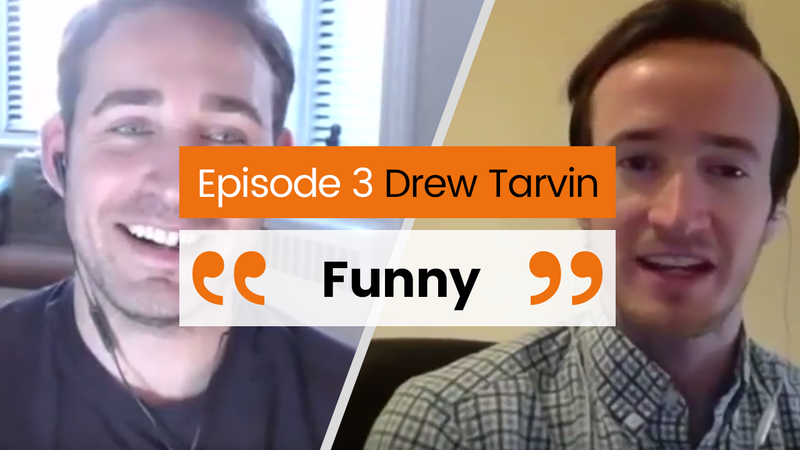 The hilarious Drew Tarvin shares his insight into the word “Funny”. 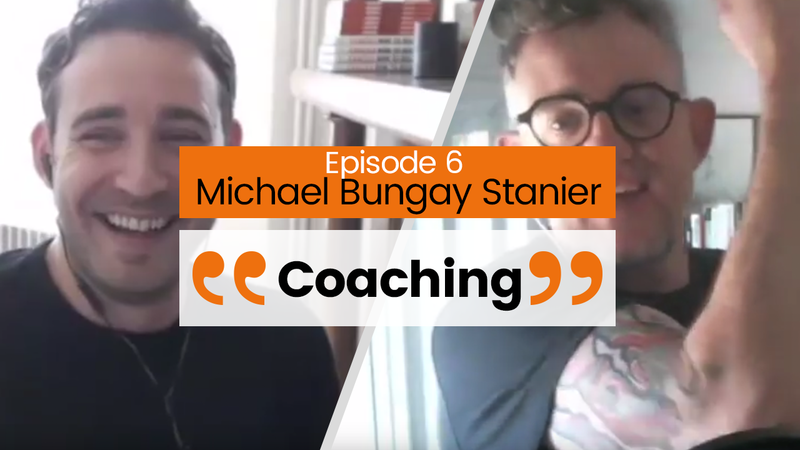 Listen in on our conversation and enjoy learning from being a fly on the wall to our discussion. 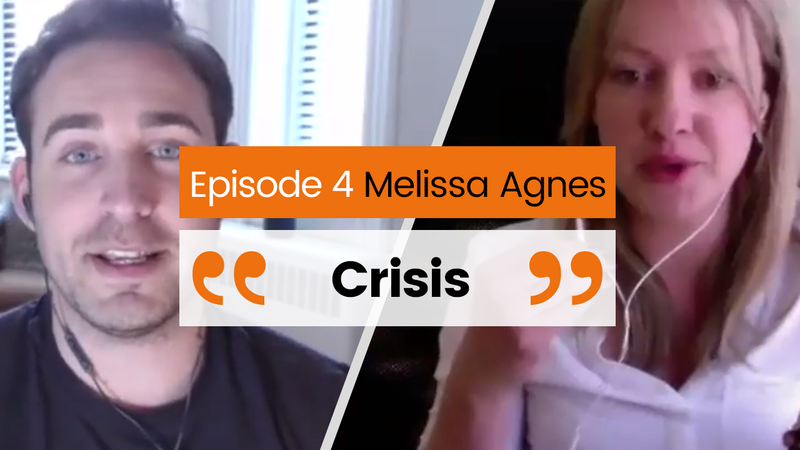 The lovely Melissa Agnes shares her insight into the word “Crisis”. 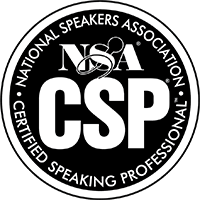 Listen in on our conversation and enjoy learning from being a fly on the wall to our discussion. 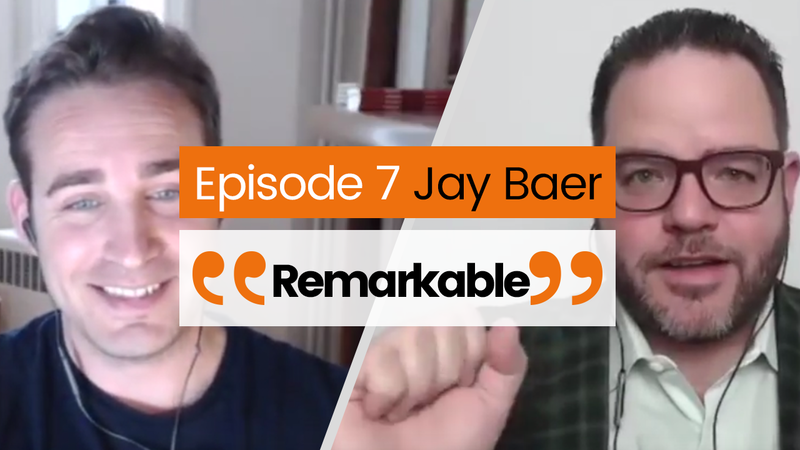 The “Remarkable” Jay Baer shares his insight into that very word. 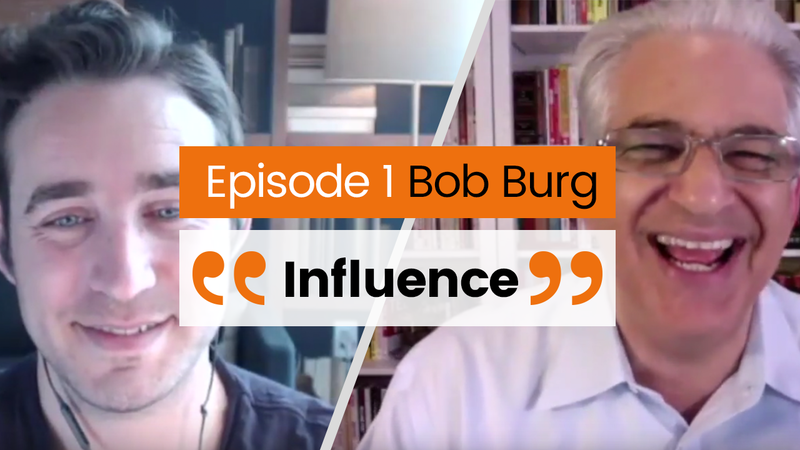 Listen in on our conversation and enjoy learning from being a fly on the wall to our discussion. 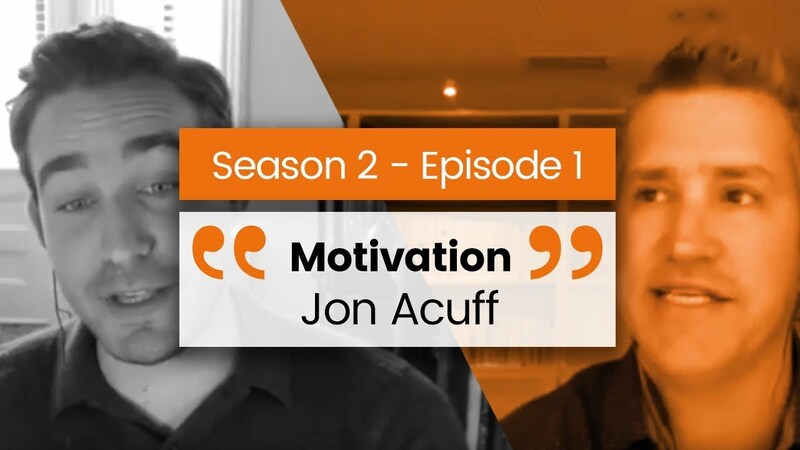 I talk to Jon Acuff who shares his insight into the word “Motivation”. 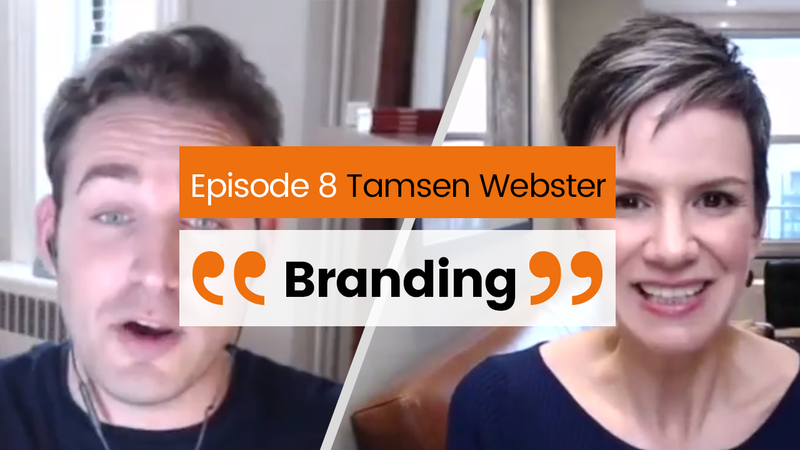 Listen in on our conversation and enjoy being a fly on the wall to our discussion. 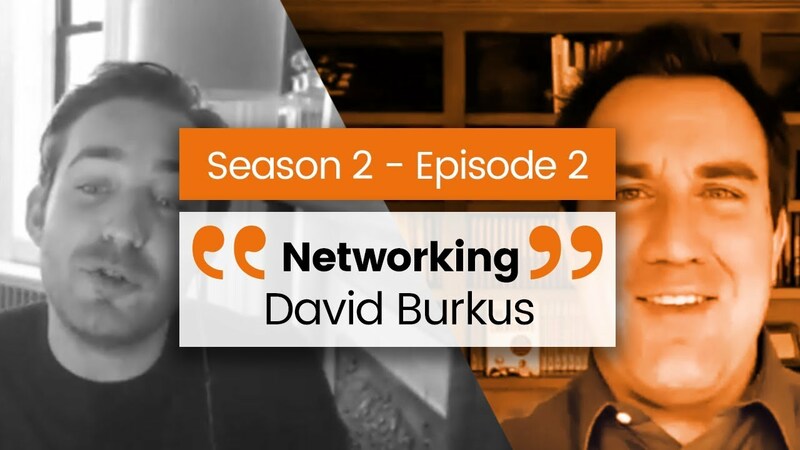 I talk to David Burkus who shares his insight into the word “Networking”. Listen in on our conversation and enjoy being a fly on the wall to our discussion. 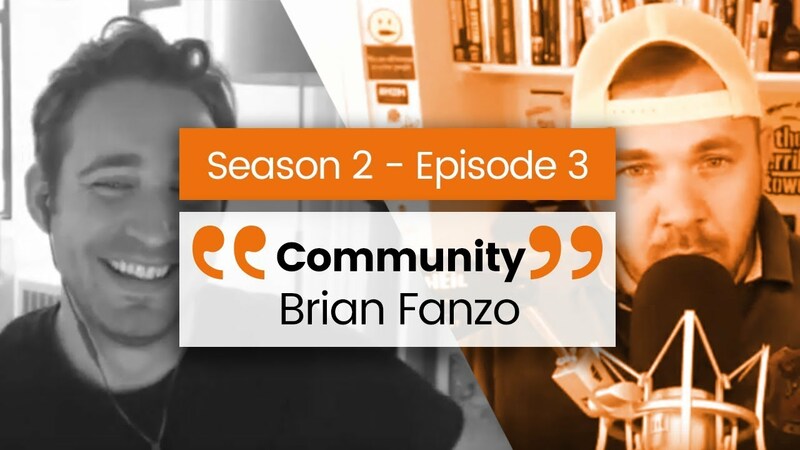 I talk to Brian Fanzo who shares his insight into the word “Community”. 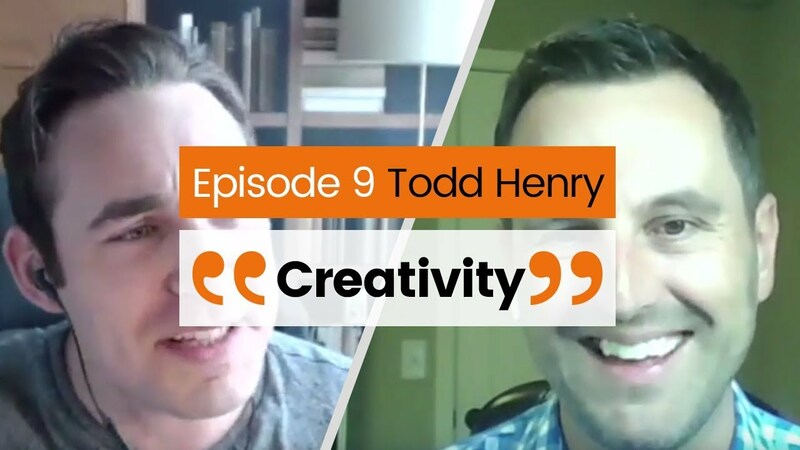 Listen in on our conversation and enjoy being a fly on the wall to our discussion. 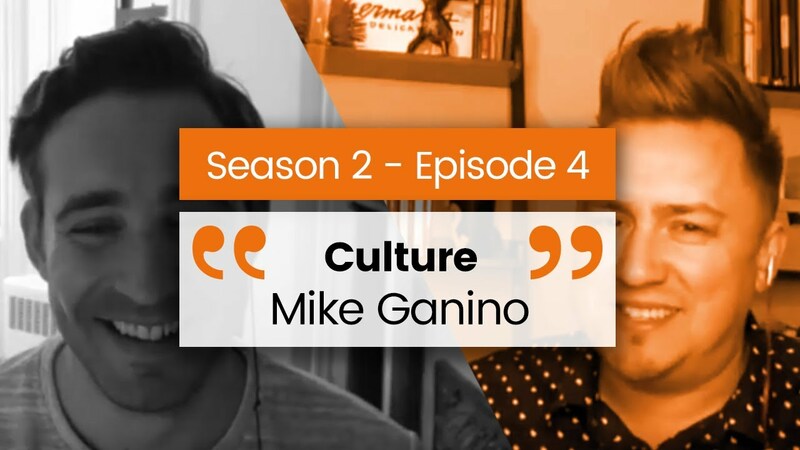 I talk to Mike Ganino who shares his insight into the word “Culture”. 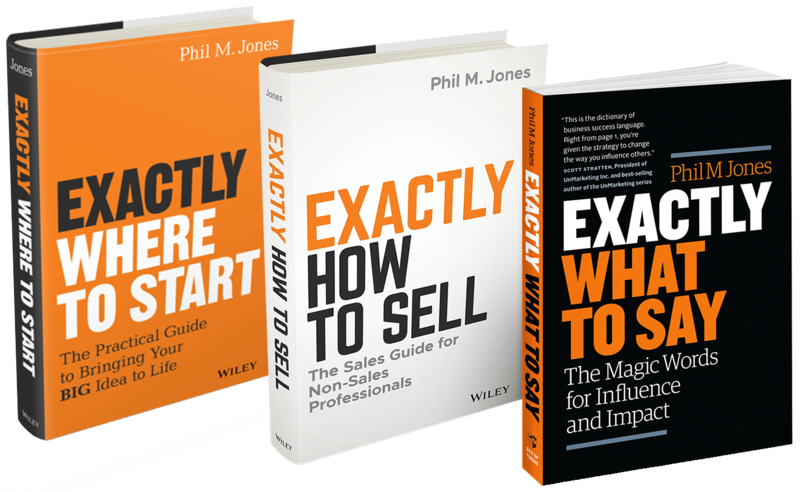 Listen in on our conversation and enjoy being a fly on the wall to our discussion. 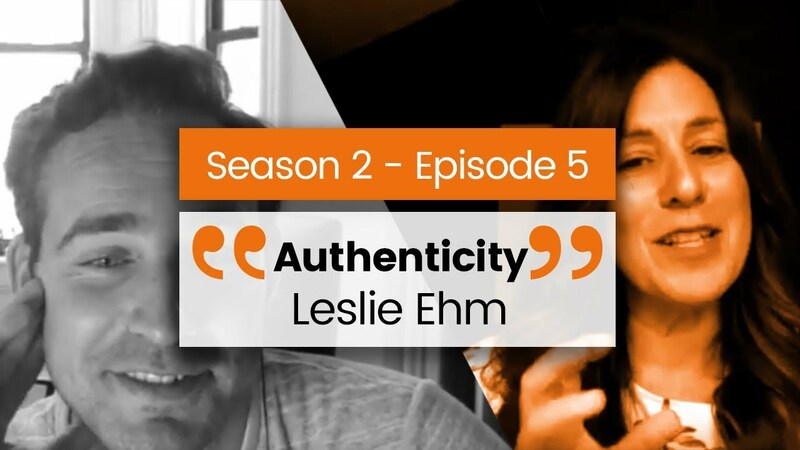 I talk to Leslie Ehm who shares her insight into the word “Authenticity”. Listen in on our conversation and enjoy being a fly on the wall to our discussion. 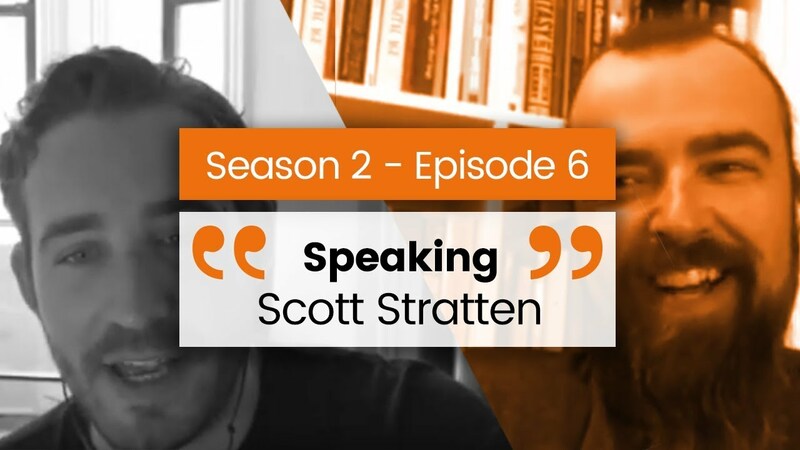 I talk to Scott Stratten who shares his insight into the word “Speaking”. Listen in on our conversation and enjoy being a fly on the wall to our discussion. 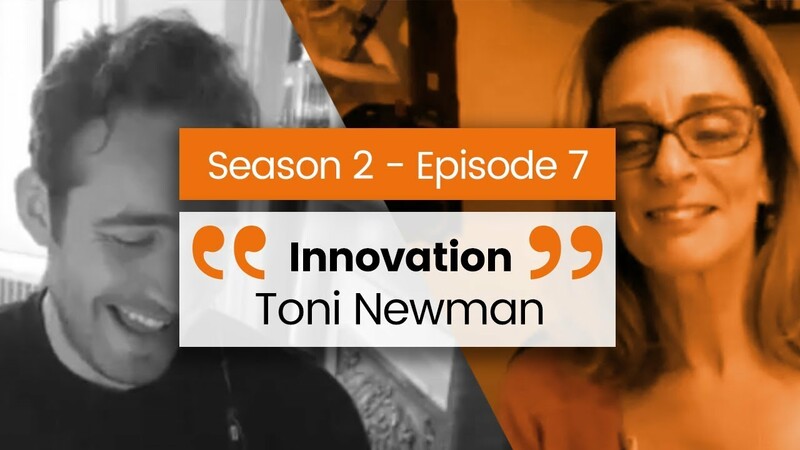 I talk to Toni Newman who shares her insight into the word “Innovation”. Listen in on our conversation and enjoy being a fly on the wall to our discussion. 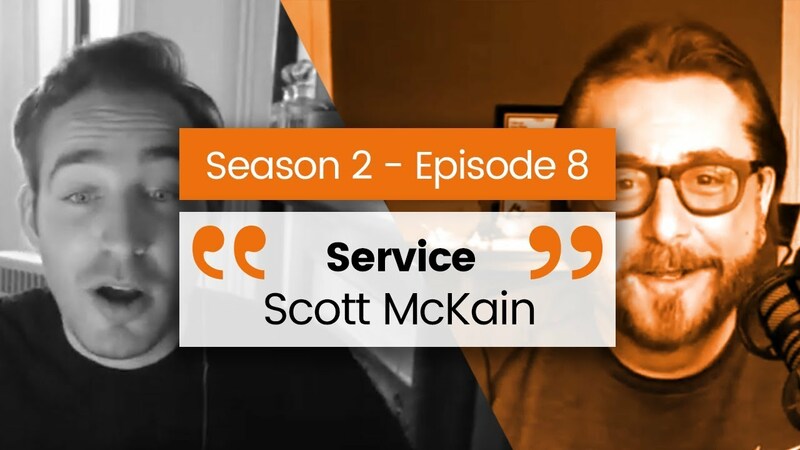 I talk to Scott McKain who shares his insight into the word “Service”. Listen in on our conversation and enjoy being a fly on the wall to our discussion. 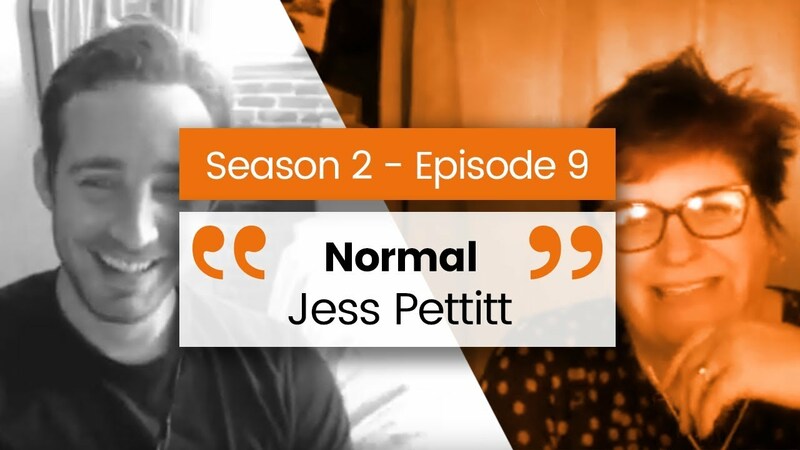 I talk to Jess Pettitt who shares her insight into the word “Normal”. Listen in on our conversation and enjoy being a fly on the wall to our discussion.